Danielle is head of our graphic design department. A self-proclaimed "sponge," she is addicted to learning about marketing and to eating chocolate. There are so many benefits to having forests and trees not only in our rural areas, but in our cities as well. Forests and trees store carbon, which helps lower the impact of climate change. Trees help improve the local climate by removing harmful pollutants and providing shade. Forests help filter and regulate water. Studies show that just being around plants can improve your mood and concentration. Want to know more about International Day of Forests? So why do we care about this day and why should you care as a company? 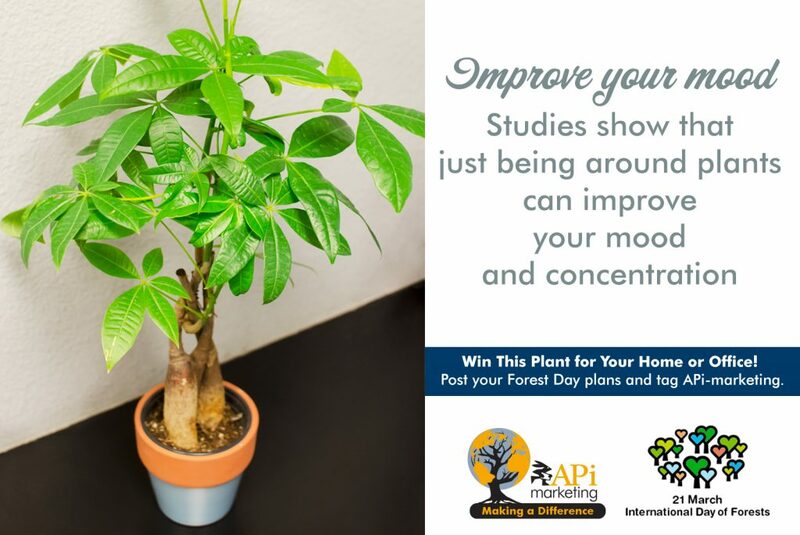 If just being around plants can improve your mood and concentration, why wouldn’t we want out employees to enjoy these benefits? Engaged employees increase productivity. This year for International Day of Forests, we will be giving each employee their very own office plant and we will have our lunch outdoors! What are your plans? You could win that Money Plant in the photo. Post pictures of your favorite forest areas to social media, use the hashtag #IDOF_APIM, and tag us! Drawing will be done 03/22/18, submission must be made on or before 03/21/18. People don’t buy products, they buy a better version of themselves. A better parent, a better friend, a better marketer, a better business owner…Think about it; you might buy a seat for a webinar, on how to increase your profits using social media, because you want to be a business owner or marketer with a more profitable business. It’s so obvious that it can sometimes be hard to figure out the next step in your marketing plan to reach the people that want or need what you are selling in order for them to feel fulfilled. Sometimes you just have to talk to somebody who has been there before. That’s what we sent our designer/marketer-in-the-making out to do. She found a great resource in Talia Wolf’s messages about reaching people where they are in the stages of awareness. The whole time she was reading or listening to the webinars, she realized that she was also in a sales funnel—Talia’s sales funnel. And she was OK with that because what she was getting out of the experience made her want to go all the way to the end. 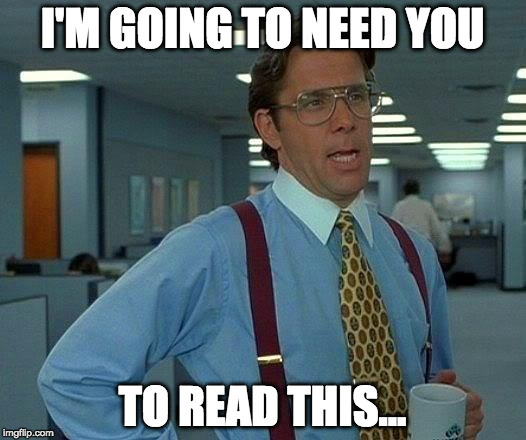 She recommends that you, the reader, check this person out here: https://getuplift.co/ and you will not be disappointed. Before we go further, let’s examine the difference between marketing and sales. They go hand in hand and cannot survive without each other. What makes them different is the order in which they are used, and how they are used. The marketing department’s job is to do the research, plan product launches and campaigns, and provide collateral for the sales people. The sales department needs to get educated by the marketing department on what they are selling, get familiar with it, and then go out and well…solve problems! Both departments have a role in the typical sales process. There are 5 stages of client awareness during the sales process and it is up to marketers and their sales people to nudge potential clients through the stages. The end goal is to solve the person or company’s pain. Don’t sell to them, solve their pain. Unaware. These people don’t know they have a pain that needs solving quite yet, but they ARE going through the pain. They need to be shown that there is pain and that they have it. Pain Aware. These people know they have a pain. Let them see that you know and understand their pain. This is where you can show them some DIY solutions and push them to Solution Aware. Don’t show your products yet; you are still letting them get to know you. Solution Aware. They know there are solutions, services, platforms that can solve their pain but don’t know what is right for their particular circumstances. 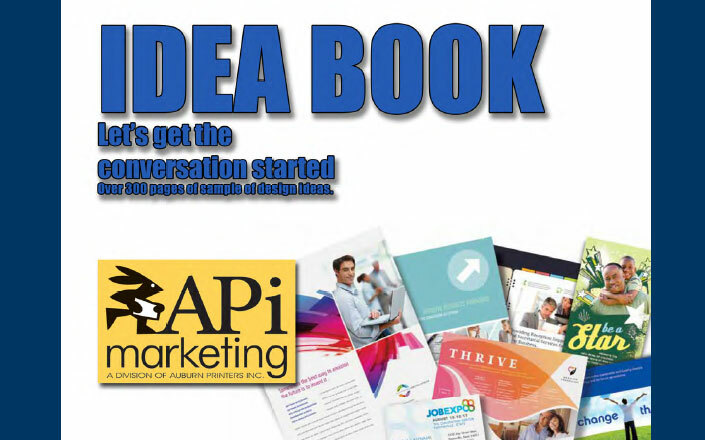 Talk about different solutions and how your solution solves their pain. Do NOT talk about features of your product yet. Focus on solving pain first. Pushes them into the product aware phase. Product Aware. They know you, your competitors, etc., and are just not convinced you are the right one. Now you can talk feature, services, prices, etc. You’ve already shown them that they have a pain, you understand their pain, there are solutions and yours is one, now show them how yours is better than the other solutions. It’s important that you wait until this stage to do this. Skipping the other steps is a good way to lose people. You have go to hold their hand a little so they know that you care about solving their pain. Most aware. People decide to convert but they need a buy button, a call to action. If you did a good job on the other 4 steps, you get the opportunity to make a difference in their professional or personal lives. If you have failed to make your case in the other 4 steps, you will lose them here. In 2017, almost 3 million pieces of direct mail passed through our building. That’s a lot of mail! Among them were catalogs, oversized postcards, standard mail, letter sets, etc. That’s three million chances for businesses to get their potential clients to take action. How well will it work? Let’s take a look. 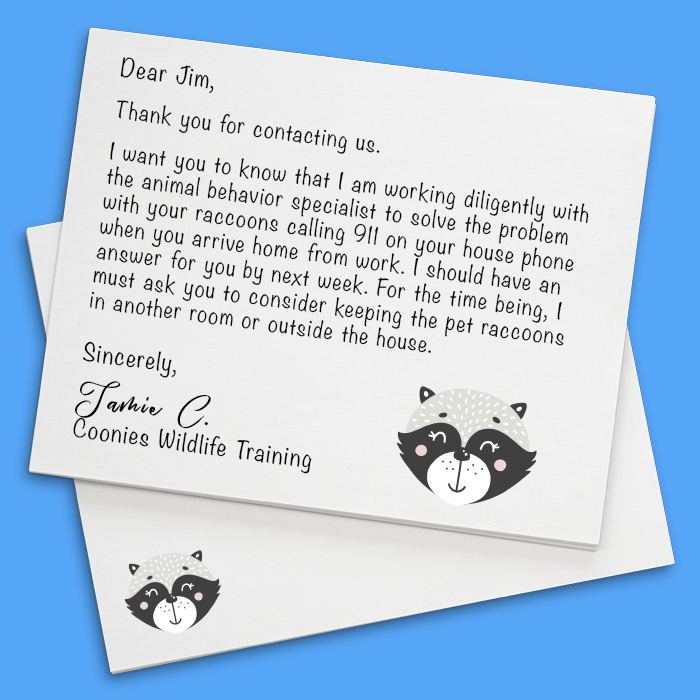 As a business owner, you may have heard that direct mail made a comeback after the recession slump. Well, it never really left as a viable option; the recession just reduced the competition! Direct mail household response rate is 5.1% (compared to .6% email, .6% paid search, .2 online display, .4% social media). This is the highest response rate the DMA has ever reported, since coming out with the Response Rate Report in 2003. At 6.6%, oversized envelopes have the greatest household response rates over other mediums (followed by postcards at 5.7% and letter-sized envelopes at 4.3%). At 37%, oversized envelopes have the greatest household return on investment over other mediums (followed by postcards and letter-sized envelopes at 29%). The response rate for direct mail among people aged 18-21 years old is 12.4%. The top response rate tracking methods are online tracking such as PURLs (61%), call center or telephone (53%), and code or coupon (42%). 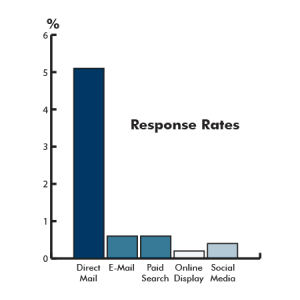 So, what if you aren’t getting the responses for your direct mail that you see in these stats? It all comes down to two things: 1. Foot-in-mouth problems 2. 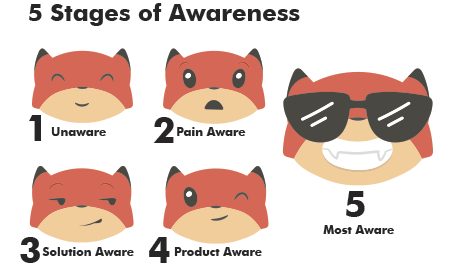 Attention to your target market and where they are in the 5 stages of awareness. This dictates copy (words), design, and timing of your mail piece. We got this image from an e-learning website article about the changeover to HTML5. Click on the image to see the article. We have been getting a few clients asking us about enabling Flash on their browser. Why do you need to do this just to see what you want to see? Flash is going away. 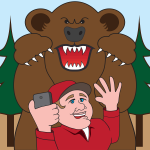 It is dying a slow death, and as with many tech deaths, it is taking people by surprise. I had to get a simple breakdown from our tech guy and well, here is my attempt to put it into un-techy language: Flash is a kind of “computery” language that enables computers and browsers to play back videos, animations, interactive media, advertisements, etc. This has led many users and many browsers to disable Flash automatically. All major browsers block Flash by default. Firefox began blocking Flash in 2015 followed soon by Safari, Chrome, and Microsoft Edge. Internet Explorer is the only Flash enabled browser right now. That will soon be gone too, as IE is planning to disable Flash by 2019. Just like obsolete font types are still being used, nobody can stop developers from using Flash. But it won’t be supported by browsers anymore, just like old fonts are not supported by new operating systems. It’s ability to work will be patchy without support. Your websites will need to be updated to avoid using Flash by the drop dead year of 2020, though support in browsers will end before then. Your animations using Flash can only be used on a computer with a compatible operating system that has Flash installed. If you have interactive learning sites or proofing tools, you will need to make sure they have an HTML version. We have already updated our website to not include Flash. We are still going to use ProofHQ as our client proofing tool because they are developing an HTML version of the website that goes live in the next couple weeks. Currently, they have a beta version available. If you want to test out this platform right now, click this text in the bottom left hand side of your proof. 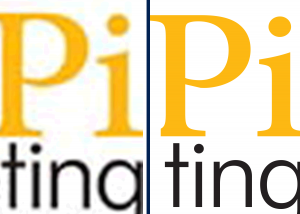 It looks different but proofs still show accurately, and that is the important part to us and our clients. Of course, because it is in beta right now, you must have Flash enabled to access the button (go figure, right?). While you are in ProofHQ looking at your next proof from us, try out this feature. Are You Sure You Read That? 5 ways to make sure you comprehend what you just read. We’ve all been there. Your co-worker handed you an article this morning, and when he asked you about it an hour later, you couldn’t remember the important points the article made. Sometimes what we read flows into our head and then just…dissipates! True, some authors could be better at formatting their work, but that’s no excuse, make sure you know what you just read. I had a teacher that would tell a class of 20 to 40-year-olds that we didn’t know how to read. Or how to listen. Or how to…well you get the picture. It was Monday. But she somehow masterfully taught us how to do all those things. Again. Below are her instructions for reading and comprehending, and I have to admit they work pretty well (yes teacher, you were right). It’s so simple but not done very often. Give it a try next time! First of all, take a deep breath and let it out. Continue reading Are You Sure You Read That?